Why does it cost so much to post? Why does it cost so much to search? Why can’t I just pay when I get results? Why are the search results inaccurate? Why is my information being shared and sold? Why do I have to pay to post and pay to search? Why am I receiving so many unqualified resume's? Why are they up-selling me to receive better results? Why am I receiving so much unwanted emails from these sites? 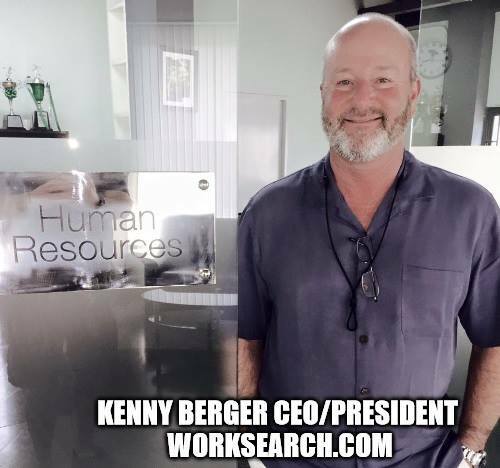 Determined to fix these issues, Mr. Berger assembled a team of talented developers and industry experts to create WorkSearch.com. Through the culmination of the team’s efforts WorkSearch has become what we think will be a major player in the online job search industry. We created a simple to use and hassle free that is totally private where job posters and job seekers alike can safely use the site while remaining anonymous. Our algorithm matches both posters and seekers using a skills based matching system that provides each user with their own match rating score. We also felt that the spam and scam associated with most sites was something that was a hassle for the user and we addressed that issue with a guarantee that we will not sell or share your private information. Please go to WorkSearch.com and create your free lifetime account.